Few businesses can rival the global auto industry for the way that it has both shaped and reflected important social, cultural, and economic trends. At no time in the industry’s history has that dynamic been more pronounced than today. Understanding these two trends as they affect the individual vehicle must be expanded to an understanding of how they also impact the supporting ecosystem of charging station networks, the sustainable energy grid, and data centers. Leaders in all of these industries much understand how a decision to act (or not) on one of these elements can ripple through the entire ecosystem. What does this inter-relationship look like in a world of sustainable mobility? 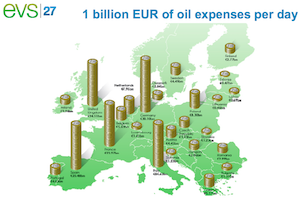 Electrification means increased pressure for an evolution and growth in charging stations networks and the renewable energy grid. Autonomous vehicles that generate multiple petabytes of data a day and must interact in real-time with their data-driven surroundings, place pressure for growth in globally-distributed high speed compute data centers that are nearly as energy-hungry as the vehicles they support. If the mobility industry is not open to a new technologically and socially interconnected view of the industry, then the glowing promise of the near utopian opportunity that electric (EV) and autonomous (AV) vehicles are painted with today – just might end up driving the world off the road and into a ‘dystopian ditch’ – tomorrow. In any industry, an open mindset that enables changes in human attitudes has to exist along with the development and maturation of technologies to create the optimal conditions for mass-market adoption. The attitudes that have historically challenged the EV industry have been non-routine in nature – clustered around issues of driving habits, uncertainty around product reliability, the risk aversion reflected in ‘driving range angst,’ and the uncompromising visceral experience demanded in the vehicle cabin space. 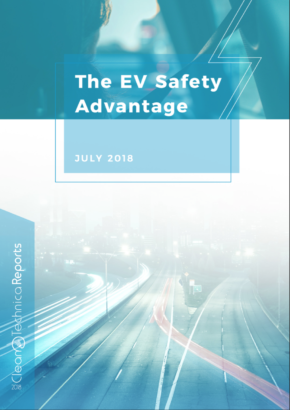 The good news is that insights from the first decade of EV deployments are guiding the on-board technologies, design, and manufacturing strategies of the next generation of vehicles and the infrastructure and partnerships needed to support them. 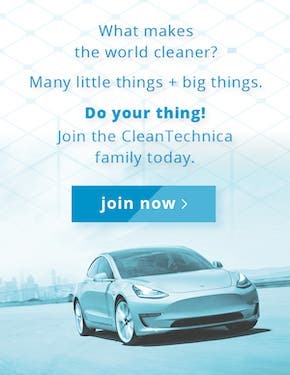 Technology is no longer a cost barrier to EV adoption. It has become the facilitator and fulfiller of the 21st century human mobility desires of sustainability and accessibility, without compromise to long-held cost, performance, and experience expectations. GaN Systems’ power semiconductors are an important part of this technology change in the industry – delivering greater energy conversion efficiency and power density, as well as smaller and lighter power systems that enable new product design and business operations paradigms. The next generation of batteries will be lighter, smaller, and deliver greater vehicle range as a result of new battery chemistries designed to increase power density, married with new power technologies that enable the design of smaller and lighter power systems (and hence lighter vehicles) that more efficiently convert and use the battery’s electric energy. For electric motors and inverters (that convert DC from the battery into AC needed by the electric motor), the challenges have been similar to those of batteries – efficiency, size, and cost. Technology innovation in materials, magnetics, and GaN power semiconductors is leading to increased efficiency accompanied by decreased system size and weight that will enable electric vehicles to drive further even with current battery capabilities. Every electric vehicle needs an onboard charger to convert AC power from the wall into the DC power that charges the battery. Using GaN Systems’ power semiconductors results in OBCs that are lighter and approximately one-third current size. This contributes both to a decreased vehicle weight (giving longer driving range) as well as opening up new design flexibility with OBC integration. Inevitably all AVs will also be EVs. It will then be the technologies of sensors, data creation and processing, machine intelligence, and connectivity that enable the level-by-level evolution from ADAS to full level 5 autonomy. The onboard hardware systems needed to address this data challenge have created overall growth of semiconductor content in vehicles. At $695, the average value of semiconductor content in an EV is nearly twice that of an internal combustion (ICE) vehicle, with more than half of that for power semiconductors. 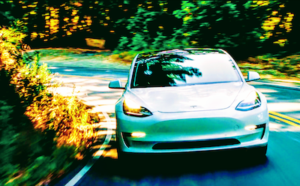 When full level 5 autonomy is reached, semiconductor content (by value) will be more than double that of a non-autonomous EV and four times that of ICE. Growth in the availability and energy conversion efficiency of charging stations is required to address the convenience concerns and ‘driving range angst’ that could gate the growth of EVs and later AV adoption in both individual and shared or fleet uses. In addition to batteries that provide greater vehicle range, there is a need for an efficient and well-distributed network of charging stations – both wired and eventually autonomous (wireless) solutions. Charging stations must achieve the same level of ‘emotional ubiquity’ that today’s drivers perceive for gas stations. 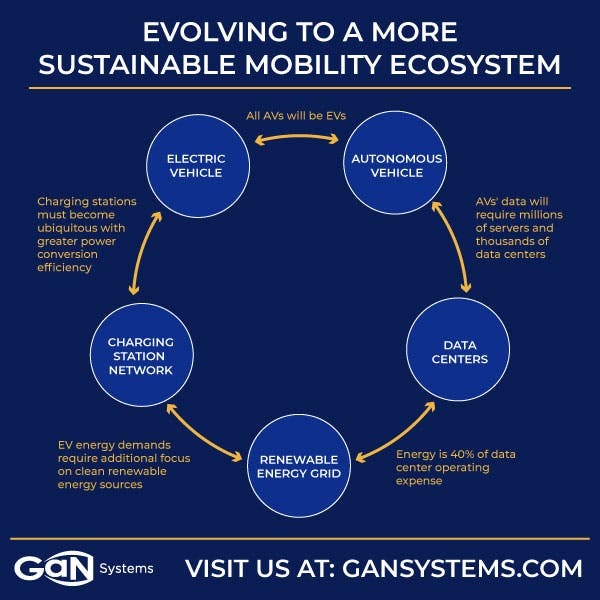 New infrastructure initiatives and partnerships are underway globally as the mobility industry asks the question: “Who owns the new ‘gas’ station?” Current initiatives and experiments are diverse, including collaborations between retailers, car OEMs, and new charging network operators. The stage is set for a massive hit to the global energy grid as the number of EVs grows from an estimated 2 million in 2017 to 125 million in 2035 – and even 500 million in 2040. 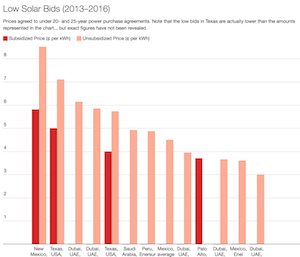 There must be an increased focus on renewables to meet the accompanying energy demand – a load that cannot sustainably be handled by traditional sources of electricity production. GaN Systems’ power semiconductors used in renewable energy systems will reduce energy lost in conversion by 40-50%, provide efficiency gains in bidirectional (charging and discharging) systems, and enable the design of smaller and more power-dense storage systems with lower systems and installation costs. 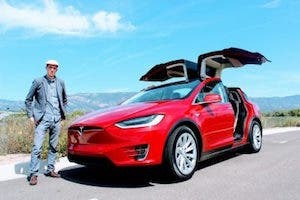 As AVs become generators and users of unprecedented quantities of data – the mobility industry’s relationship with data centers, the cloud, and the high-speed networks that connect them – must drastically evolve. Using the benchmark of 1.5-2 petabytes of data per year generated by each AV, with a baseline of 10% of current US vehicles becoming AVs – the result is the creation of 40-50 zetabytes of data each year. This would require 400-500 million servers distributed across 4-5,000 massive data centers. Running those data centers requires significant amounts of energy, with electricity accounting for 40% of a Tier 1 data center’s annual operating expense. If energy efficiency and sustainability are not made operating priorities, data centers will end up replacing cars as the mobility industry’s prime contributor to the global CO2 emissions problem. New hardware approaches to efficiency, including the use of GaN Systems’ power semiconductors, can play an integral role in solving this challenge by enabling current data centers to become more energy efficient and dense, delaying build-outs of new facilities. The Mobility (R)Evolution – Leading to a Utopian or Dystopian Future? New technologies around electrification and autonomous driving are enabling the auto industry to rapidly evolve into the promise of something better, even ‘utopian,’ in the form of an integrated sustainable mobility ecosystem. While the industry upside is great, the global downside is equally vast – if these technologies and the accompanying new businesses decision criteria are not managed well. EVs and AVs must be seen as a part of a dynamically and evolving system that requires not only technology and business acumen, but also equal attention and action to delivering on the broader social values of global sustainability.